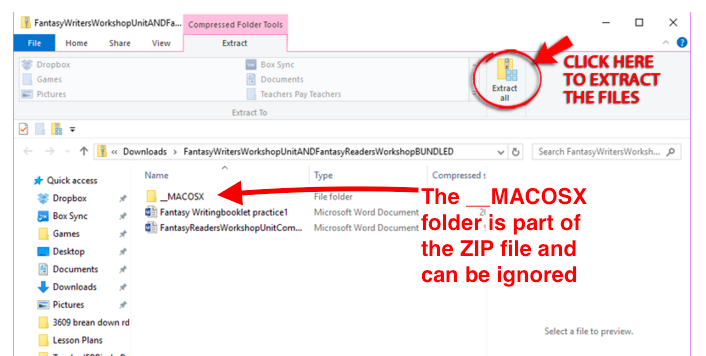 Double-click the unopened ZIP — the file should extract automatically. If that doesn’t work, hold down the control key and click the ZIP file icon. Choose “Open With” and then select “Archive Utility.” The utility will extract the ZIP files, and you can find them in the same folder where you downloaded them.What if I’m using a mobile iOS device, such as an iPhone or iPad, instead of a computer? If you’re using an iPhone or iPad, you’ll need to download and install an app. We recommend iZip, a popular and reliable option that is free in the App Store. After you have the app installed, log in and go to your “My Purchases” page. Tap “Download Now” next to the zipped resource. When the download is complete, you’ll be redirected to a page where you can choose how to open the file.